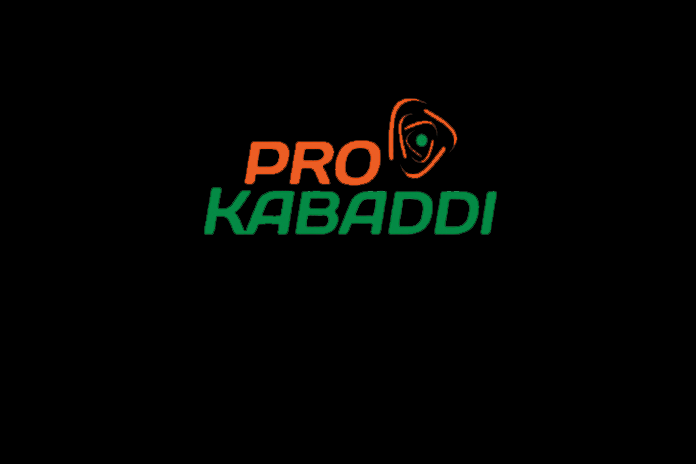 The sixth season of the Pro Kabaddi League (PKL) will now begin on October 7 instead of October 5, its organisers said Monday. The organisers Mashal Sports Pvt Ltd had earlier announced that the season would begin on October 5. “The 6th Season of the PKL will start on October 7 instead of the earlier date of October 5 owing to logistical reasons such as caravan movement and stadium availability,” the organisers said in a media statement issued here. The playoffs would be held as planned in Kochi on December 30-31 while the finals will be played on January 5 next year in Mumbai, the statement added. 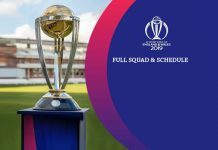 The matches will be telecast on Star Sports network.